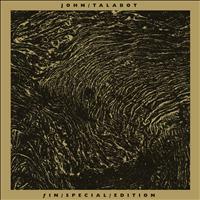 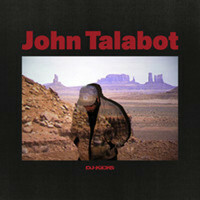 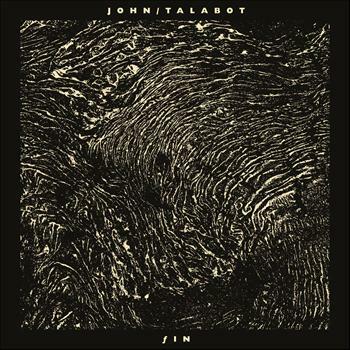 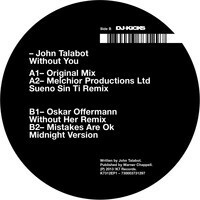 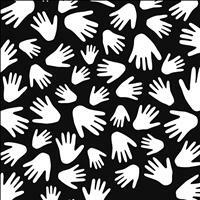 7digital What we said: Barcelona-based, publicity-shy, dance producer John Talabot stepped out of the shadows in January and delivered 11-tracks of, what was ostensibly, hands-aloft house music, but actually concealed a brilliantly brooding heart. 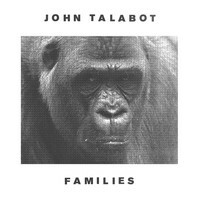 The subsequent comparisons that he received to Caribou and Pantha Du Prince have probably blown his cover for good, but in our books that’s no bad thing. 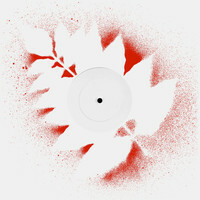 Because on the strength of this debut, we’re hoping Fin is just the beginning.